MHM loves the work of photographer Jae Yong Rhee. 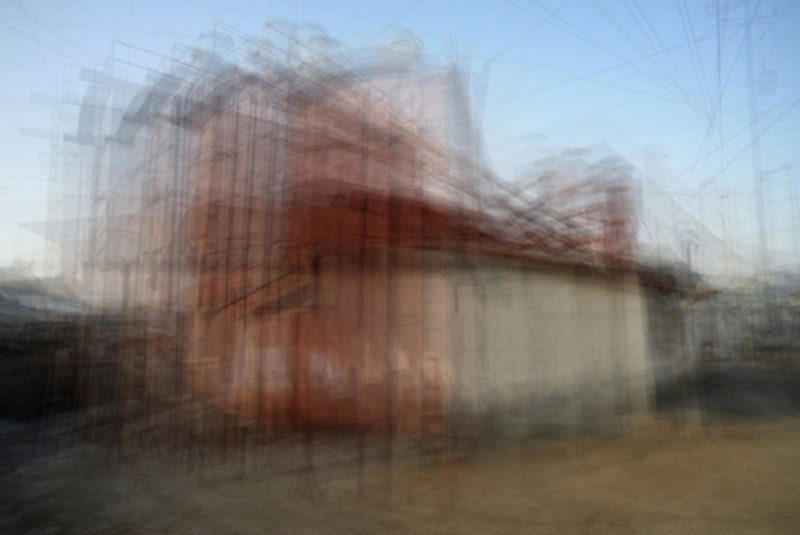 One of his work’s, and edition of three entitled Memories of the Gaze – Gangjangri Rice Mill 2012, is currently featured on our home page. Rice Mill Series is one of Rhee’s most recent photographs in his Memories of the Gaze series that reflects the artist’s long-term interest in capturing a medium or a moment capable of triggering once-lost memories. In taking photographs of the same site, for example, over a certain period of time (sometimes up to ten years), Rhee makes the past and the present, extinction and creation, simultaneously. The resulting photographs are then layered together to create a landscape of the same spot in different time zones existing as one. The final outcome represents the absolute time zone created by the accumulation of the artist’s gazing on the subject over a period of time. Here, ‘absolute time’ refers to the return of past memories, and the restoration to reality of the time and space in which those dormant memories once existed. This series of painterly photographs of traditional rice mills are symbolic of the disappearing rural culture and the increasing corporatization of farms in modern Korea. Jae Yong Rhee is represented by the South Korean gallery, Gallery Em. Click here to contact the gallery for more information.